The World’s Most Popular Encyclopedia on How To Build A Better Looking Body With Diabetes. Posted immediately to your home address after your order is placed. 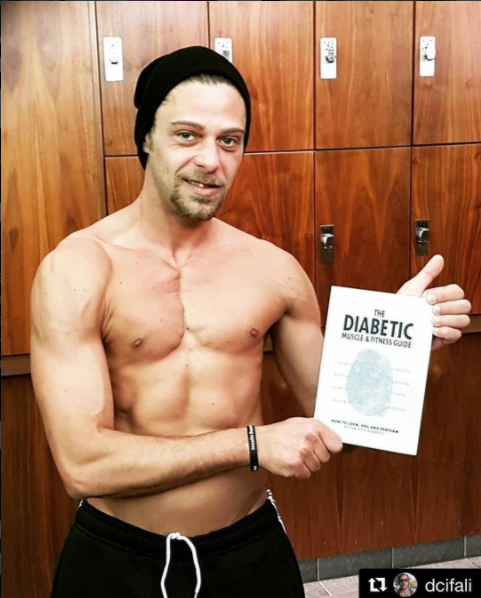 Over 400+ pages on how to improve your health, muscle building and fat loss efforts while living with diabetes. Learn how to build your own Strength Training and Cardio plans for diabetes. Nutrition Bible - Literally everything you need to know about eating for health, exercise and total body nourishment. Gain the skills to Battle-Proof your mind and overcome the mental struggles associated with diabetes. Learn how diabetes medication affects loss and muscle gain and what to do about it. Effective assessments, and treatments for eliminating annoying Hypos and Hyperglycaemia. How to manage your lifestyle better at home, in work or at the gym. Strong Scientific Evidence -base throughout. Private FB support group with Phil & 1,000 of other like-minded members! What People Are Saying About The Book Is Crazy! This is a diabetics bible I honestly hate reading but I couldn't put this one down. I am so glad someone with your knowledge and experience @philgraham01 has published such an amazing book to help others achieve their goals diabetes is such a misunderstood disease. So many people think it's as easy as eating food when you're low and taking insulin when you're high. Sadly it's a lot more complicated than that and a lot more goes on behind the scenes. My inner nerd is happy. I finally got my copy of The Diabetic Muscle and Fitness Guide from @diabeticmusclefitness! I saw this book online and instantly knew I had to have it. I love researching and learning the fine details about things I'm passionate about, and even though I'm diabetic there are still SO many things I don't know in regards to how my body handles physical activity. I'm looking forward to learning more and passing that knowledge on to you! A big thank you to @philgraham01 at @diabeticmusclefitness for writing this book. It helps fill the huge gap in knowledge and guidance for building muscle if you're diabetic. I don't believe there is anything like it currently published. This should be read by every diabetic. In fact, if you are coaching a diabetic this should be required reading! 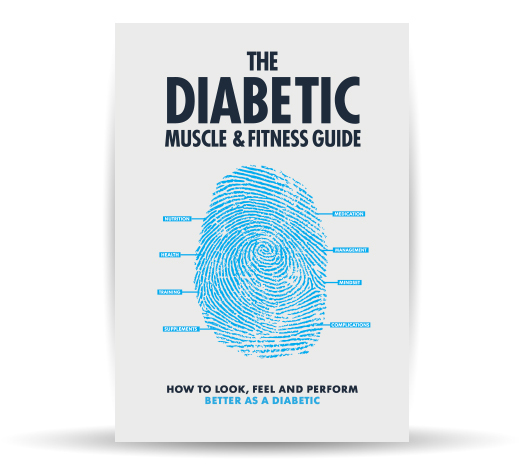 I found the Diabetic Muscle and Fitness guide to be very comprehensive and informative. I've already implemented a lot of what he has to say in this book for my own journey in building muscle as a type 1. Can't wait for @philgraham01 to put out more material like this. 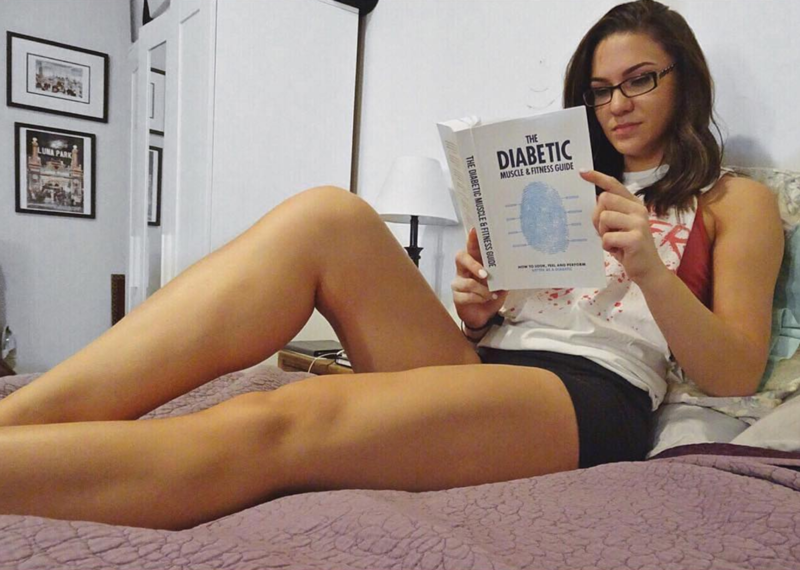 This Book is a must have for anyone with diabeties, anyone in the fitness industry and anyone in the health industry. So much important information that we must all know! 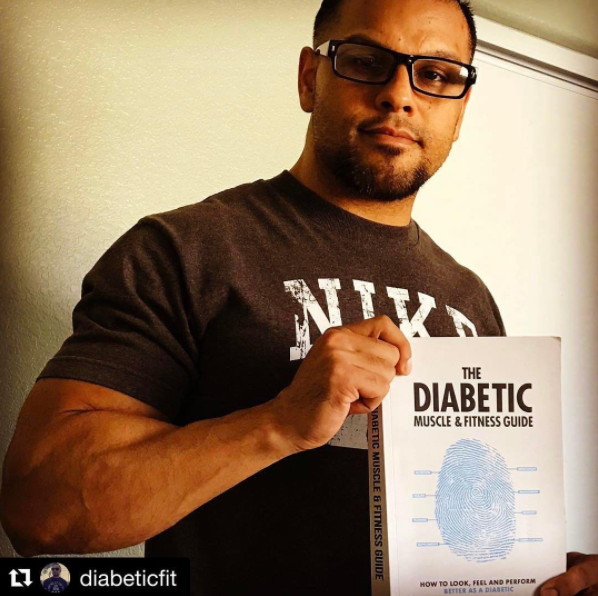 Pick yourself up a copy of this book @diabeticmusclefitness. This man @philgraham01 is genius!